This race is a bit close to home since I am going to be represented by the winner of this race. Having seen this race up close and personal I hope that I can pull myself out of the echo chamber enough to make a fair analysis here. I can promise that I will be a lot less biased than HBK and The Rock of OC who have quite frankly abused their blogging privileges a bit. This seat is going to potentially get ugly in the media with both candidates appearing to have a bit of disdain for each other. Both candidates are Republicans in what is considered a very conservative seat. Party affiliation does not matter all that much in this race as no affiliation is listed on the ballot (not that it matters in this race). The good news is that this race will be over in June, because the Prop 14 rules do not apply to this County race and with only 2 candidates on the ballot one of them is guaranteed to get over 50% of the vote. Todd Spitzer the former Supervisor and Assemblyman from Orange. He is extremely popular in Orange especially because of his strong stance on public safety issues. His humongous war chest will make it easy for him to message to voters. On the flip side he made a huge mistake voting for 3% @ 50 which is an outrageous pension liability that has plagued our state. Deborah Pauly the current Villa Park City Councilwoman who is extremely popular in TEA Party circles. She has not had the same fundraising luck as Todd, but she appears to have a decent number of volunteers working with her. On the flip side for her she made some very disappointing comments at a rally in Yorba Linda that have quite frankly done damage to the Republican Party. The factors at play- This one is going to unfortunately be very slanted due to fundraising, name ID, campaign experience, and support all lining up behind Todd. Had Mark Bucher jumped into this race it could have been a really big fight (Also a huge waste in Republican resources). 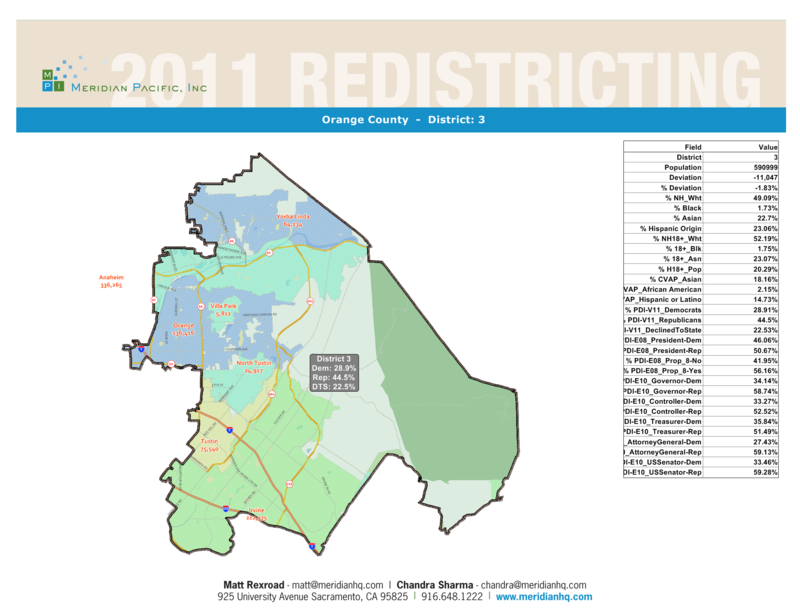 This entry was posted on April 18, 2012 at 1:25 PM	and is filed under 3rd Supervisorial District. Tagged: Deborah Pauly, Todd Spitzer. You can follow any responses to this entry through the RSS 2.0 feed. You can leave a response, or trackback from your own site. Once the Stop Special Interest Money Now Act initiative passes in November, I hope Mark Bucher will run for Congress. He would make an excellent Congressman who would not bend to special interests or any pressures to betray his principles.